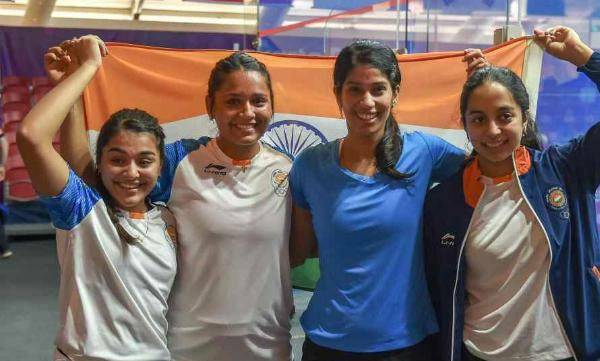 Jakarta : The Indian women's squash team finished second best to a clinical Hong Kong in the final, settling for a successive silver at the 18th Asian Games here on Saturday. Sunayna Kuruvilla and India number one Joshna Chinappa lost their respective singles as the team suffered its second defeat against Hong Kong in a space of three days. A silver was a creditable performance nonetheless, having surprised defending champions Malaysia in the semifinals on Friday. 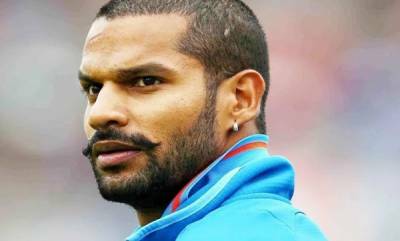 With a runners-up finish, India equalled their best ever performance at the Games. They had also reached the final at Incheon four years ago. The Indian contingent ended with five medals overall including the women's team silver, men's team bronze and three bronze medals in the individual event. The first singles was between the weakest players in both teams with world number 88 Kuruvilla taking on 51st ranked Tze Lok Ho. The young Indian had come from behind to beat Ho in the group stage. It was the biggest win of Kuruvilla's career and she was also the sole victor for India in the match with Chinappa and Pallikal losing to Annie and Joey Chan respectively. Today both Kuruvilla and Ho played in the same fashion as they did on Thursday. Not the swiftest of movers around the court, they often came in way of each other, leading to plenty of let calls and strokes which were mostly awarded to the Hong Kong player.